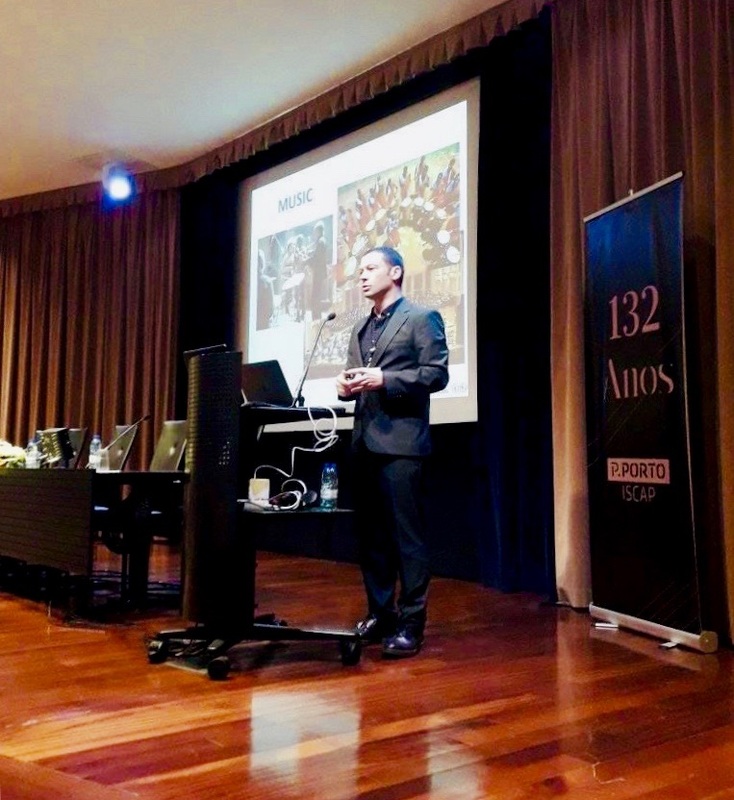 From March 28th to March 30th, 2019, Prof. Álvaro Barbosa presented the closing Keynote Speech at the International Conference on “Interculturalism and Multiculturalism” organised by the Centre for Intercultural Studies (CEI) at the Polytechnic of Porto (P.PORTO), in Portugal. The talk was on the topic of Multicultural Perceptions of Sound Universes, addressing how communities around the world associate dimensions of acoustic space to their contextual soundscapes, musical traditions or in a broader sense what could be referred to as its “Sound Universes”. 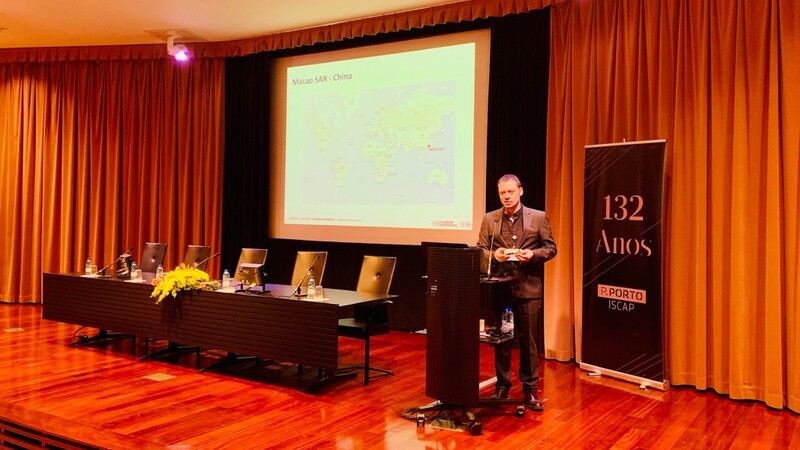 During the presentation, Prof. Barbosa introduced research and practices that address this topic in domains such as Film Sound Analysis, Auditory Iconography, Collaborative Music Performance and Computational Analysis of World Music.